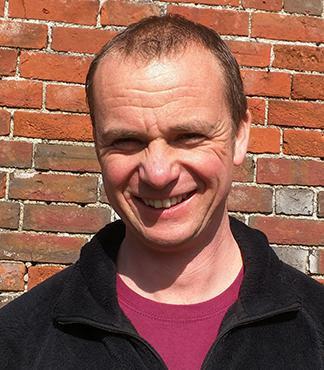 I'm the owner and Director of New Forest Activities, based in the village. I live in Beaulieu too, with my wife and young daughter who attends the school. I'm keen to contribute to the ongoing development of the school and it's pupils. Outside of work I enjoy a range of activities, particularly mountain biking and kayaking. I also find the time to work as a retained fire fighter, covering the local station. I'm hoping to bring my experience of running a business and working in the field of Outdoor Education to my role as Co-Opted Governor.